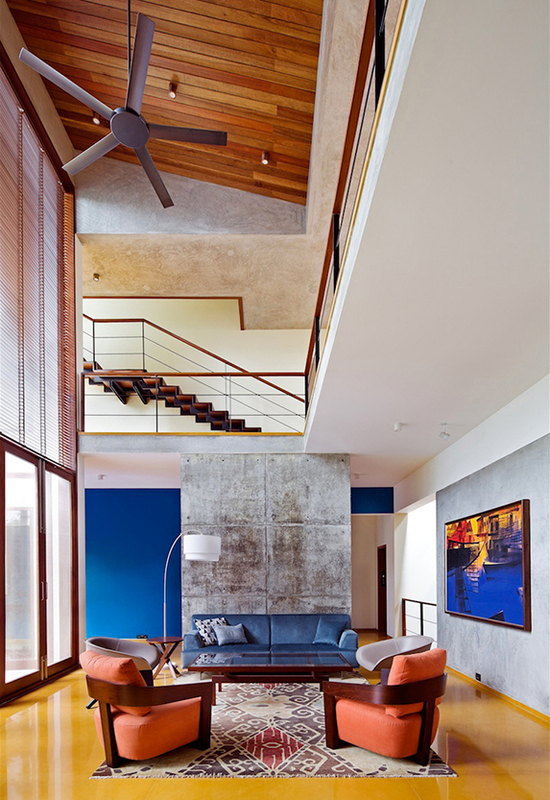 We connect with Indira Nagar like no other neighborhood of Bangalore. It is a good stress buster. So, after a long afternoon sifting through bolts of fabric for curtains got the better of us, we decided to take a break and drove to Indira Nagar. The son with his fancy ideas was in the mood for Cranberry tea at Infinitea. I devour my masala chai at home or at Tea Brew and nothing else is good enough for me. After the tea stop, we ambled through 12th Main when the signage on a board intrigued me. The husband and son were a few steps ahead of me, so I called them back and we were delighted to find this place called Bheem Styx. 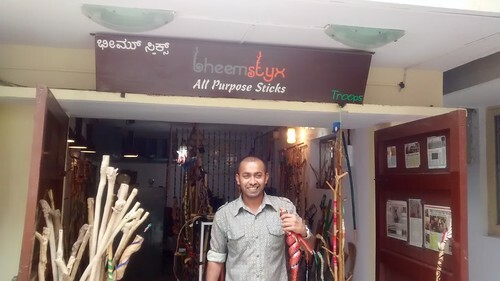 Styx – a word play for sticks – is the brainchild of Bheemiah. 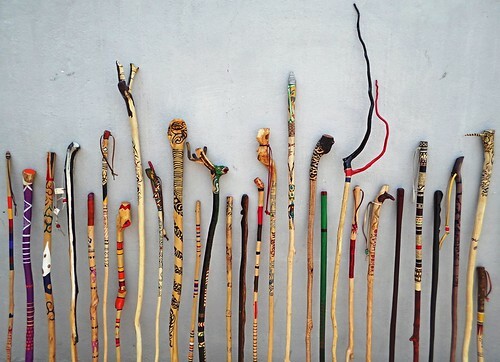 He has a wonderful collection of sticks carved and painted for all purposes from hanging clothes to walking, trekking to chasing away flies and cockroaches. Each piece is unique as each piece is a creation of nature. 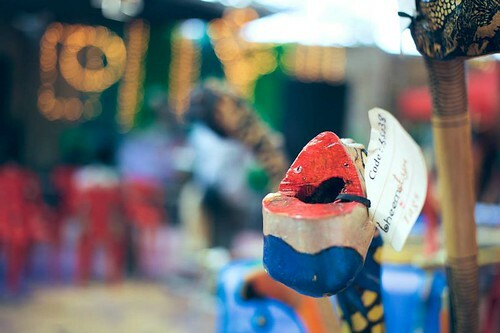 The type of wood also varies for each piece that Bheem collects while trekking in the forests adjoining Coorg. The rattan vine was my favorite because of its flexibility. The stick bends and still doesn’t break. If you are in the neighborhood, do drop in to have a chat with enthusiastic Bheem. It’s heartening to see people build businesses close to their heart. Bheem also undertakes gardening and landscaping projects anchored around sticks. Very unique idea! Would love to check the collection and kind of work in this shop.